This beautiful town home is nestled in the quiet gated community of Northlands. The location is steps away from amazing trails and some of the best parks the North Shore has to offer. 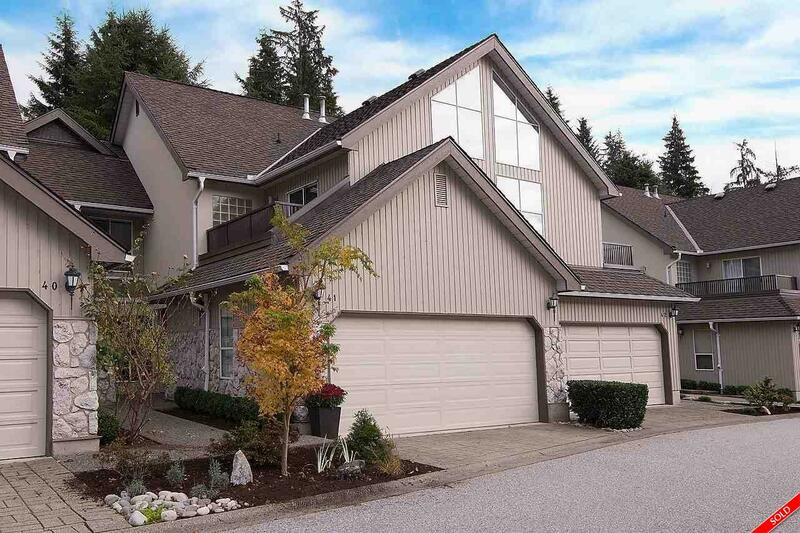 This well built and maintained complex has a Whistler feel with vaulted ceilings, large bright windows, large bedrooms and a sprawling master suite with walk in closet and expansive ensuite. The unit also offer a large living and dining area, an open concept kitchen and a large private outdoor space. The interior has been tastefully updated with a modern powder room, wide plank hardwood floors, a gas fireplace, classic paint colours, contemporary accent lighting and a new high end dryer and stainless steel dishwasher.